Lakewood’s New Water Rescue Team! Our members of Lakewood First Aid together with the Lakewood Police Special Operations Division have pooled our resources as we aim to provide the residents of Lakewood with a professionally trained and equipped water rescue team to respond at a moments notice. Several times a month the newly formed team meet for extensive training both in the classroom setting and in the waters of Lake Carasaljo. The training exercises simulate drowning victims & stranded boaters. Training also includes ice rescue for the winter months when the lakes become home to ice-skaters. The Lakewood Water Rescue Team is currently equipped with 2 Jet-skis, along with 2 motorized rescue boats. The team is supported by the LPD Special Ops trailer and Lakewood First Aid’s ESSU Truck #2. 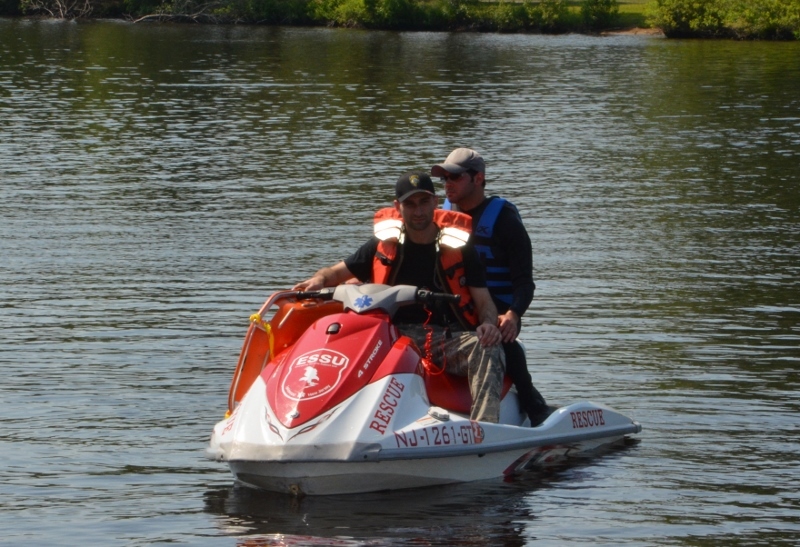 Together, the newly-formed team will provide emergency services at all of Lakewood’s many lakes throughout the year.